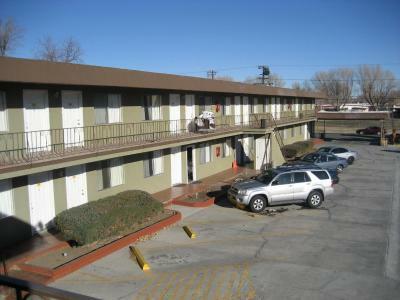 The room was huge compared to the prior room I had at Motel 6, I had 3 kids and we weren't cramped. Sure the place was older, family run, only stayed a night, so it was perfect. We liked the convenience to the town and that there was a fish cleaning station. The staffs were kind and all available for any help needed. The place was very quiet. 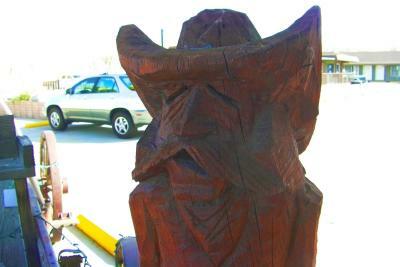 It was a cheap motel and worked as a cheap motel. Nothing special. Staff was nice and room was warm. 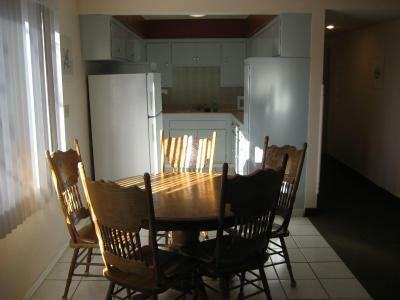 We got a huge house for six people, it had a fireplace, living room, kitchen and a room we were forbidden to open. It was the kind of a cabin in the woods American teens get slaughtered in in the movies. It was awesome! It was clean and the beds were comfortable. The price was good and the beds were comfortable. 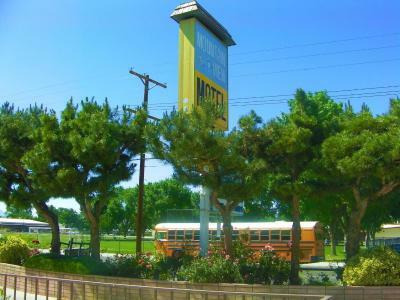 Mountain View Motel This rating is a reflection of how the property compares to the industry standard when it comes to price, facilities and services available. It's based on a self-evaluation by the property. Use this rating to help choose your stay! 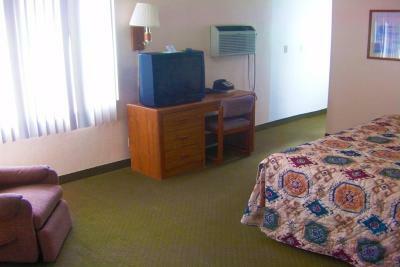 Each simply furnished guest accommodations at Mountain View Motel features cable TV, air conditioning and heat, and a refrigerator. 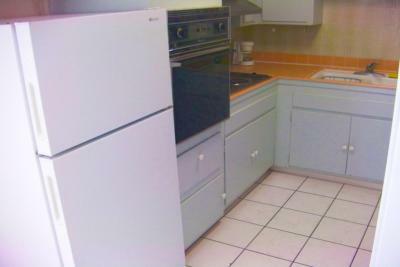 Select units offer a fully equipped kitchen which includes dining ware, a microwave, a coffee machine, a stove, and an oven. 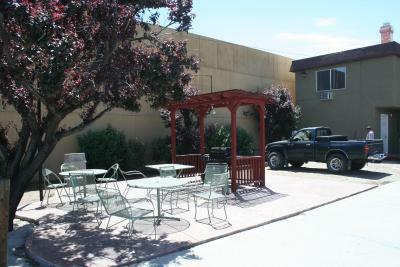 At Mountain View Motel, guests can relax in the outdoor picnic area. 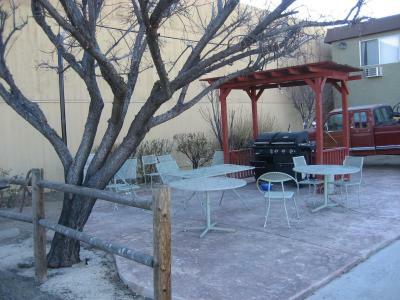 BBQ facilities are located on site .For fishermen, the motel provides a fish-cleaning/freezing facility. 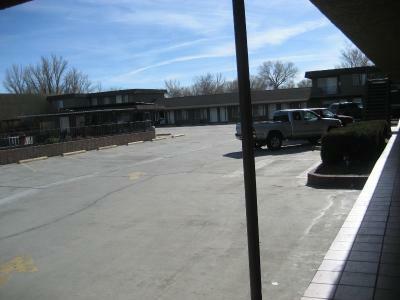 Ample boat and trailer parking is available. 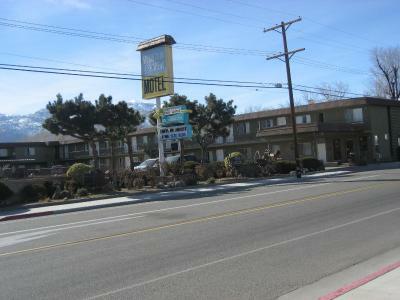 Bishop Eastern Sierra Regional Airport is 3 mi from this motel. 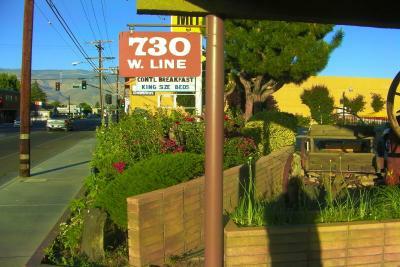 Offering casual American fare, Denny’s restaurant is 3 minutes’ drive away. 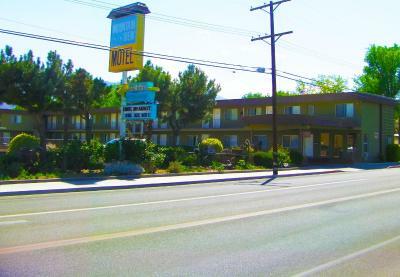 When would you like to stay at Mountain View Motel? 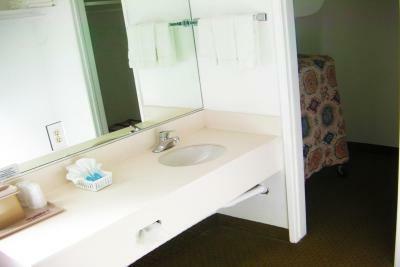 This room with attached bathroom features a TV with cable channels, air conditioning and heat, and a refrigerator. 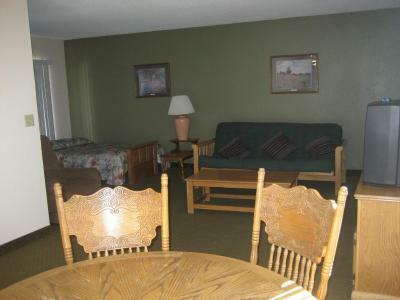 This double room features a TV with cable channels, a kitchenette, a seating area, and air conditioning and heat. A roll-away bed is included in this room. 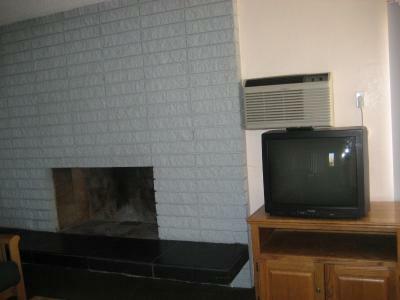 This single room features a TV with cable channels, a kitchenette, a seating area, and air conditioning and heat. 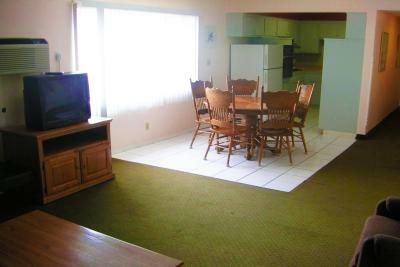 This suite has a TV with cable channels, a dining area, private entrance and patio, as well as air conditioning and heat. A roll-away bed is included in this suite. 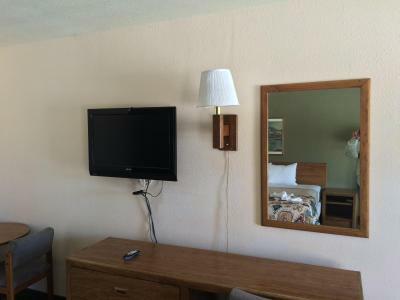 This suite features a TV with cable channels, a private entrance, a toaster and a microwave, as well as air conditioning and heat. 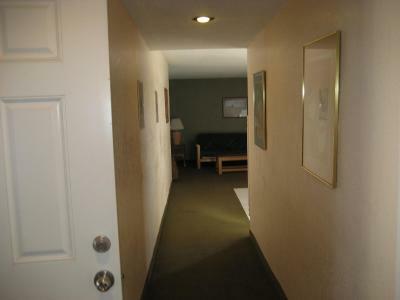 This double room has features a TV with cable channels, a seating area, and private entrance, as well as air conditioning and heat. House Rules Mountain View Motel takes special requests – add in the next step! 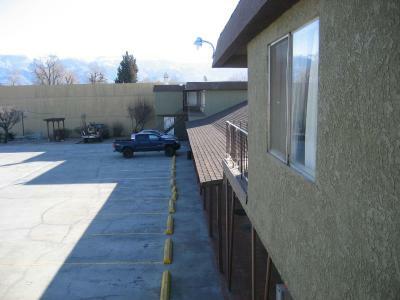 Mountain View Motel accepts these cards and reserves the right to temporarily hold an amount prior to arrival. Cell phone numbers are required for guests from the USA in order to confirm reservation. Please call the property if you arrive after check-in hours. A credit card is required to confirm reservation. Local residents will be charged a cash deposit that is returnable after check out as long as the room is in the same order as when they arrived. 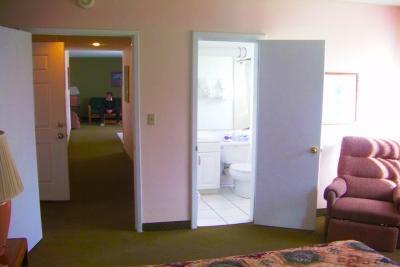 Please inform Mountain View Motel of your expected arrival time in advance. You can use the Special Requests box when booking, or contact the property directly using the contact details in your confirmation. Breakfast was terrible! A small cabinet where bread, butter and orange juice were left. The place where we were supposed to eat was dirty. I also found a bug dead on the floor. 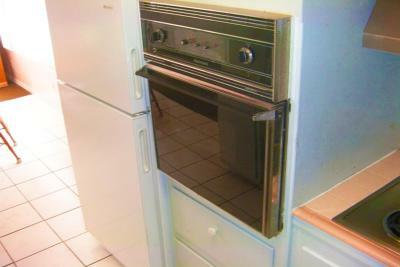 Rude front desk clerk; Unsafe stairs, moldy shower, broken fridge door. 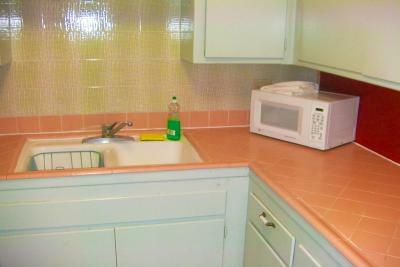 Paper thin walls and paper thin discolored towels. One of the lamps could t be turned on because there were no outlets left. 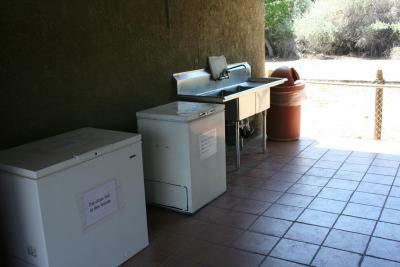 The place was not clean and the trash cans outside the building were overflowing. 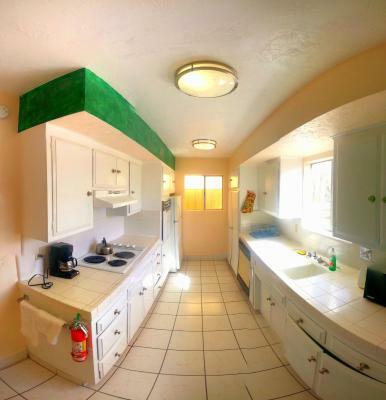 There was a hole on the restroom's door and the mirror was broken, the sink was licking, the A/C covering was coming apart and many other bad things. In the kitchen, the microwave was old and not clean, some cabinets were broken and at 8:45am I went to cup of coffee, the it was as cold as the snow and there were other bad things. 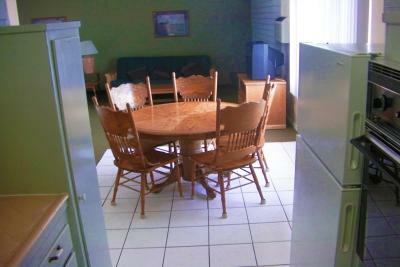 The facilities were old and cheaply furnished. Breakfast was a little sad. 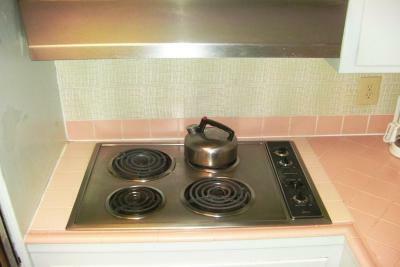 Room smelled awful and was horrendously overpriced. If you have any choice to go somewhere else go there. The guy at the reception was nice.